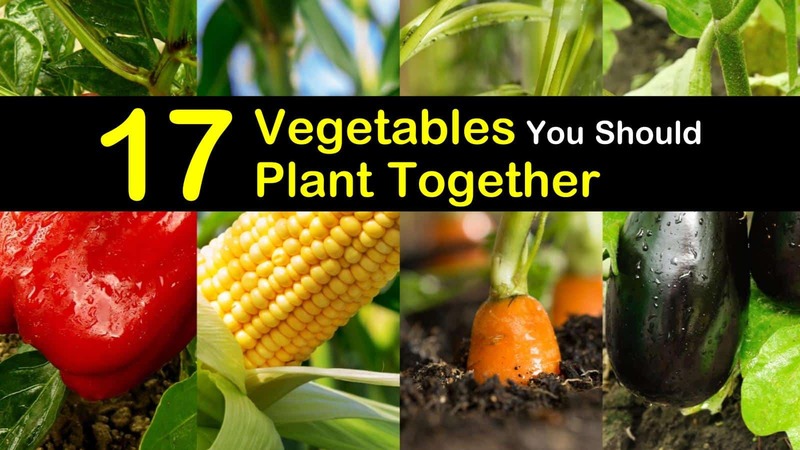 When you are trying to plant a successful vegetable garden, growing certain plants together, a practice known as companion planting, has numerous benefits for your garden. 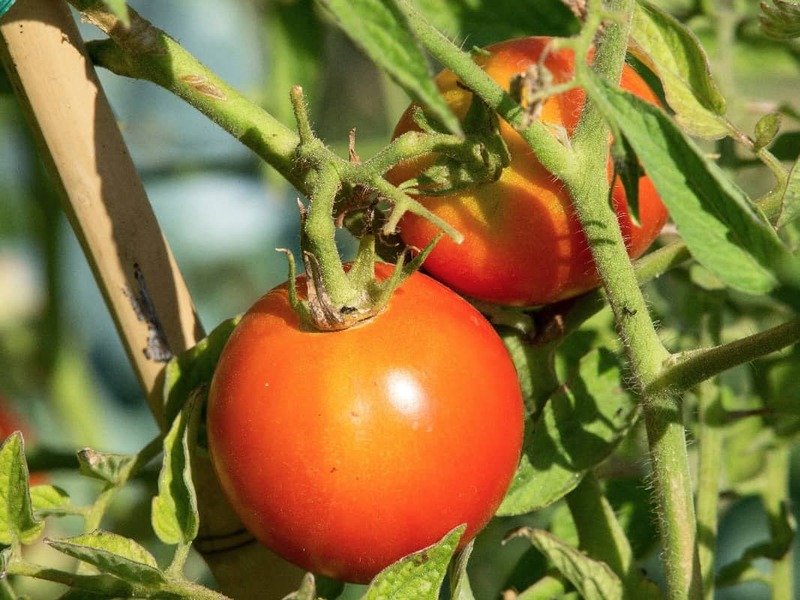 Some vegetable plants help shield their neighbor from the sun, while others keep predatory insects away and provide protection against disease. The best part of companion gardening is that you can keep your vegetables healthy without having to resort to using harmful chemicals. Vegetable companion planting typically uses plants that you would already be growing in your garden. By adjusting the location of these plants, you can get the best performance from them. 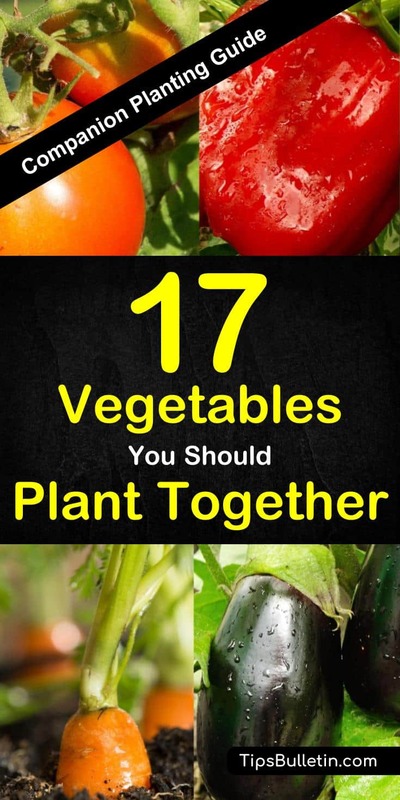 Planting certain vegetable plants together will also help to deter pests, decreasing the number of pesticides that you have to use to keep your garden free of pests. Companion planting can also increase the yields of the plants, meaning you get more food without having to plant more plants. Companion plants tend to do better when they are planted together. They help each other fight pests, produce more, and grow stronger. Planting vegetables of different types together in one garden can help to prevent the spread of disease, resulting in a healthier harvest. The following companion planting guide will show you which vegetables support the growth of other plants along with which pests they deter. 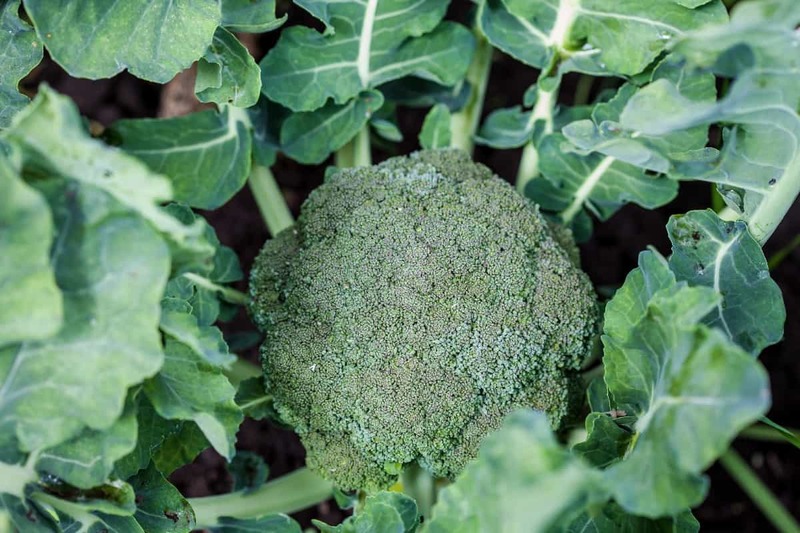 Good companion plants for broccoli are carrots, onions, rosemary, marigolds, nasturtiums, thyme, and a variety of mints. Keep your broccoli crop away from strawberries and tomatoes because they will hinder the growth of your broccoli plants. Planting marigolds near your broccoli will help to repel cabbage moths, and nasturtiums will repel aphids. 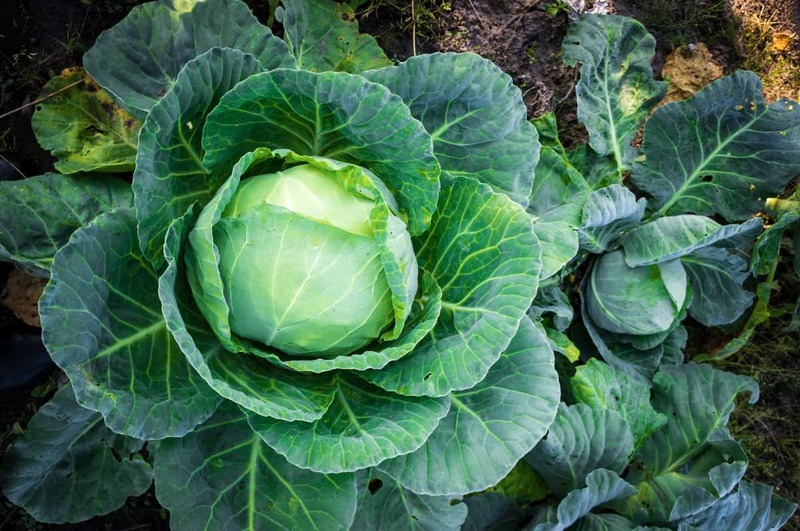 Companion gardening is one of the best ways you can keep your cabbage healthy. Planting tomatoes and celery near your cabbage plants will help to repel cabbage worms. Planting catnip next to your cabbage will help to repel aphids and cabbage moths, while onions will keep rabbits from eating them for lunch. To deter carrot flies from destroying your carrot crop, plant carrots near onions, leeks, and wormwood. They also do well when planted next to chives, early potatoes, lettuce, peas, and rosemary. 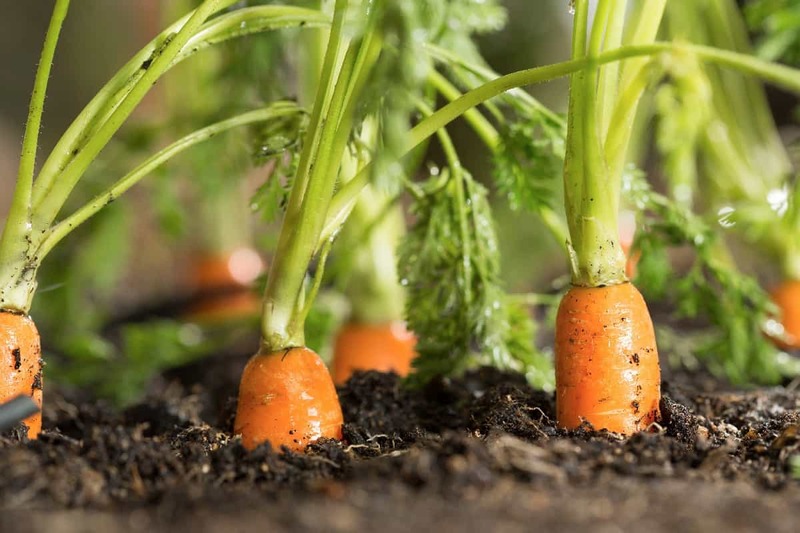 Mix some old coffee grounds to your garden soil to improve the carrots need fro magnesium and phosphorus. With proper companion planting, tomato plants will provide much-needed shade for the heat-sensitive carrots, as well as secreting a natural insect deterrent. 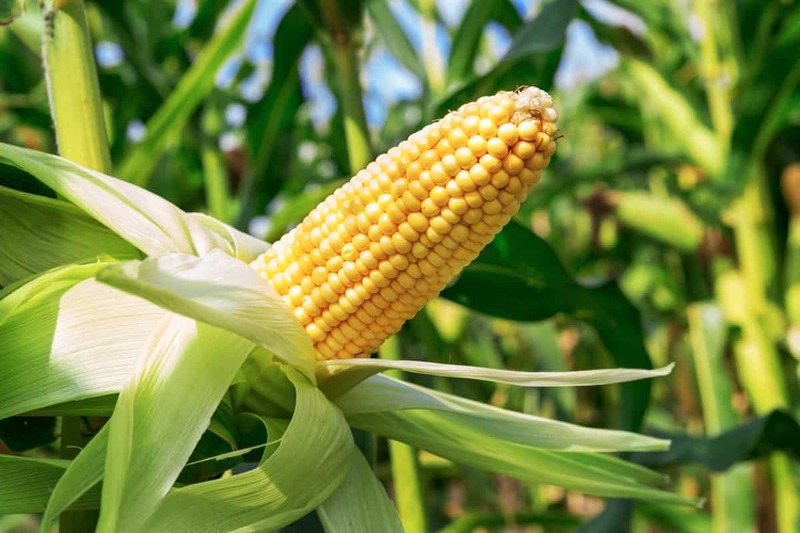 When it comes to planting corn, you should plant corn with squash and pole beans. This trio is known as the three sisters. The beans help to pull much-needed nitrogen from the air into the soil, while the squash helps by creating living mulch that shades the soil. This not only keeps the ground cold and moist but helps to prevent weeds from growing. To help keep cucumber beetles at bay, plant radishes near your cucumber plants. You can also plant them near beans, cabbage, corn, and early potatoes. Cucumbers will also keep yellow jackets away from your garden area. 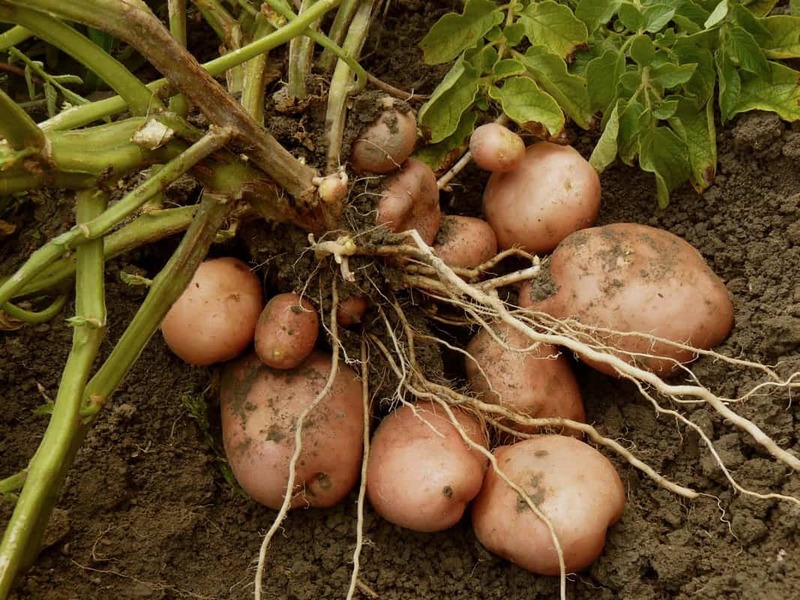 Planting next to late potatoes should be avoided as they compete for the much-needed nutrients and water that both plants need to survive. 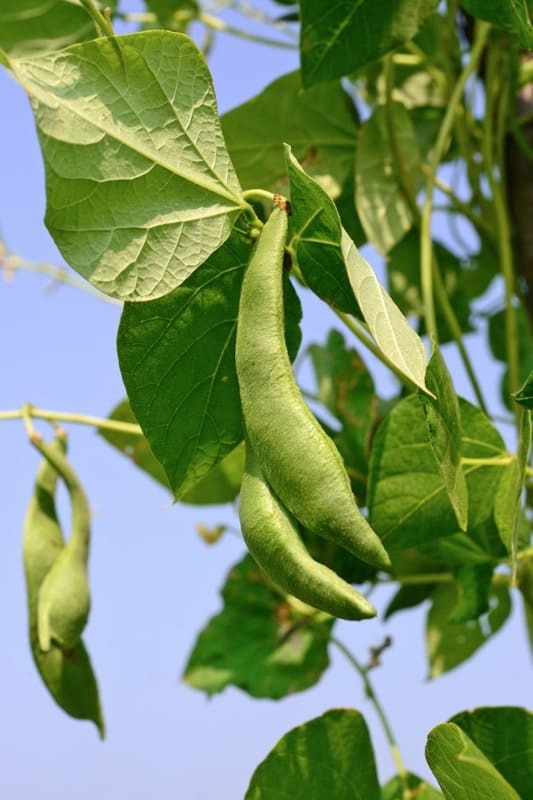 When planting your next bean crop, try and plant bush beans near cabbage, beets, carrots, cauliflower, cucumbers, catnip, corn, or potatoes. Companion planting potatoes near your bean crop will help to repel Mexican bean beetles, and catnip will help to repel flea beetles. For eggplants to thrive, they need to significant amounts of nitrogen to be absorbed by their roots. To help with this, you can plant peas and beans next to your eggplant plants. 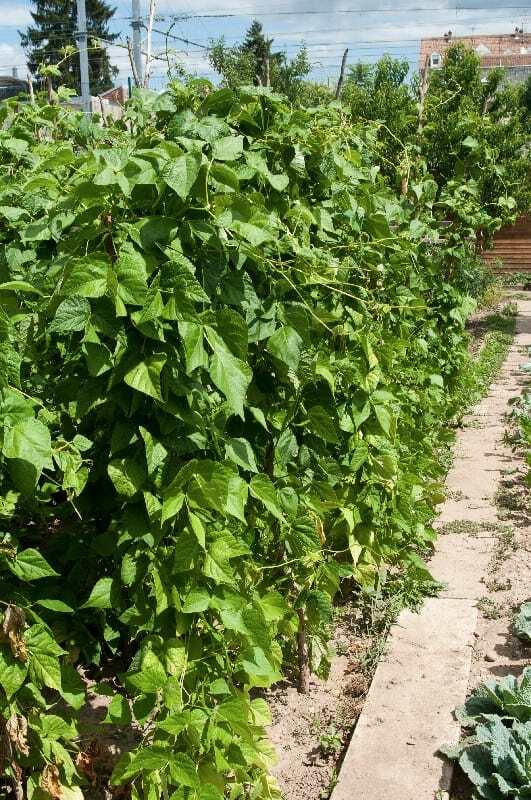 Bush beans will help to repel the Colorado potato beetle. 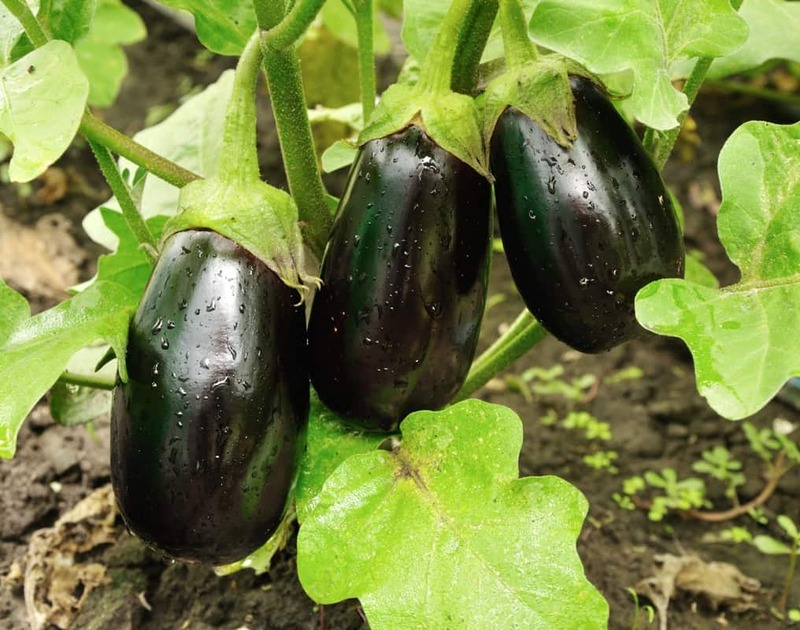 Avoid planting anything that will shade the eggplant as they require a ton of sun to thrive. When it comes to onions, the best plant companions are members of the cabbage family. This includes broccoli, brussels sprouts, kale, and cabbage. 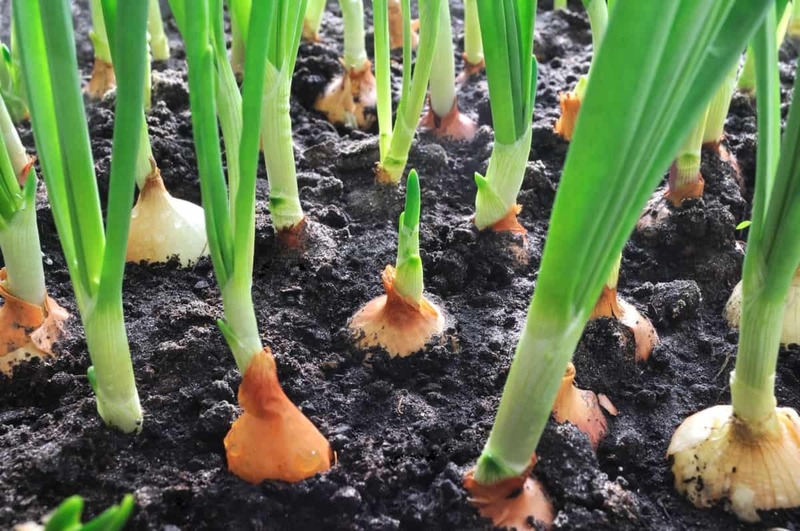 Onions help to naturally deter Japanese beetles, wasps, aphids, cabbage worms, cabbage maggots, and rabbits. Keep your onions away from all varieties of beans and peas as they can be detrimental to your onions. 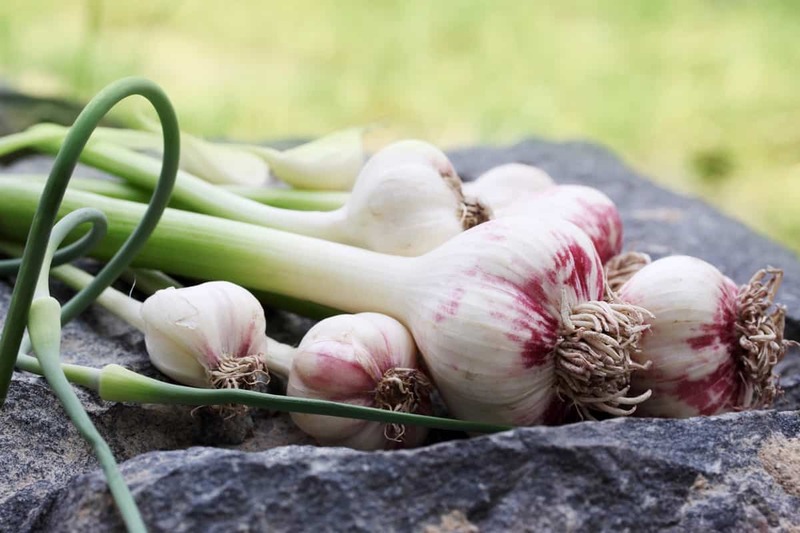 Garlic can thrive in most situations but planting it next to chamomile will help to improve its flavor. Planting rue near your garlic will help to drive away maggots. Avoid planting garlic near beans, sage, peas, and parsley because it will stunt the growth of these plants. Your lettuce will grow best in colder weather, so planting shade plants like sunflowers, tomatoes, and pole beans will help keep your lettuce growing, even in warmer weather. 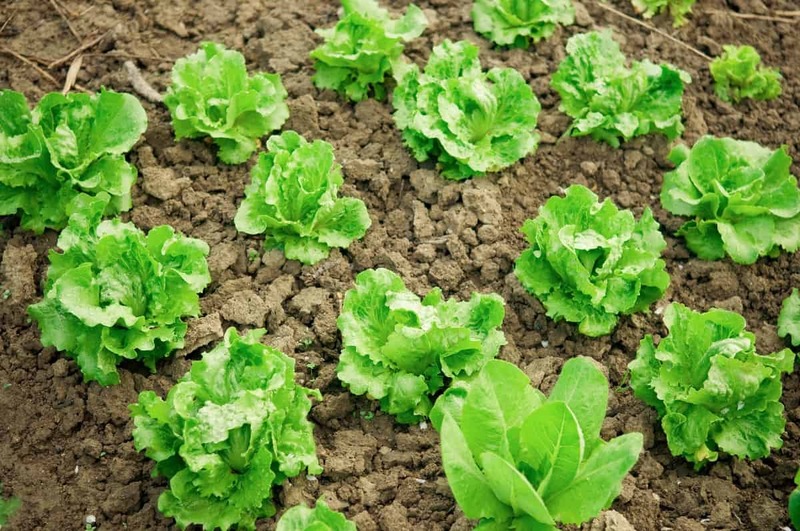 You can also plant your lettuce near beets, carrots, parsnips, and radishes. The lettuce helps to tenderize your summer radishes. Corn, potatoes, and radishes are the best companion plants for pole beans. Like the bush beans, potatoes will help to deter Mexican bean beetles from decimating your crop. When the beans die at the end of the growing season, they replace the nitrogen leached soil to make it fertile again. A great example how companion planting will improve your garden soil in the long run. To help your peppers to flourish, you’ll want to companion plant your peppers close to tomatoes, carrots, okra, asparagus, carrots, onions, or eggplants. In addition, you should ad epsom salt as a natural fertilizer to add magnesium and improve the quality of your soil. 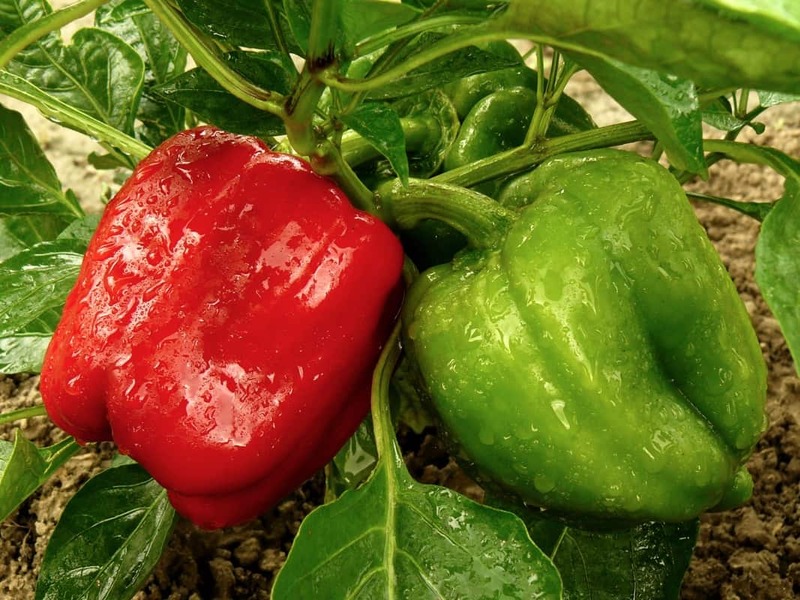 The taller companion plants can help shield your pepper plants from the wind, while carrots and onions will help to enhance the flavor of your peppers. Planting dead nettle near your potato crops can help to improve the flavor, enhance their growth and deter harmful insects. Sage will help keep away flea beetles, while green beans can help to repel the Colorado potato beetle. To help your potatoes grow better and taste better, plant them with your cabbage, corn, and beans. 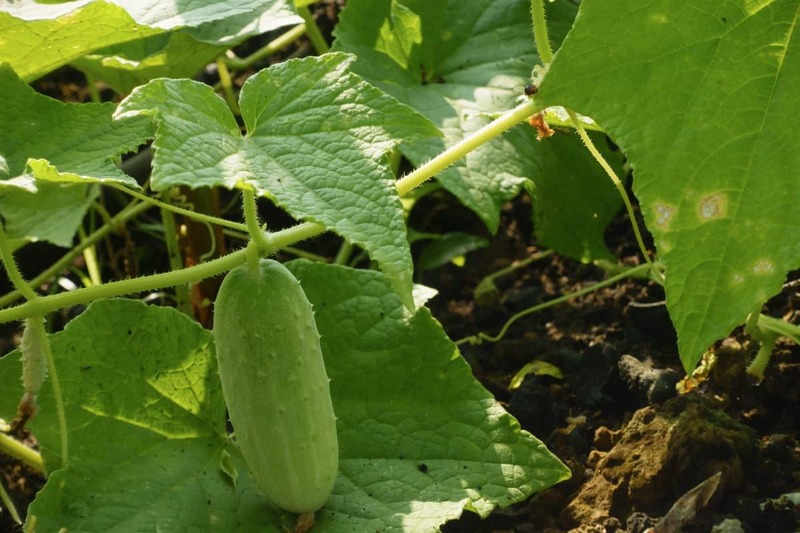 Radishes and cucumbers make great companion plants as they benefit each other. Radishes keep cucumbers free of rust flies and the cucumber beetle, while cucumbers help to improve the growth of radishes. 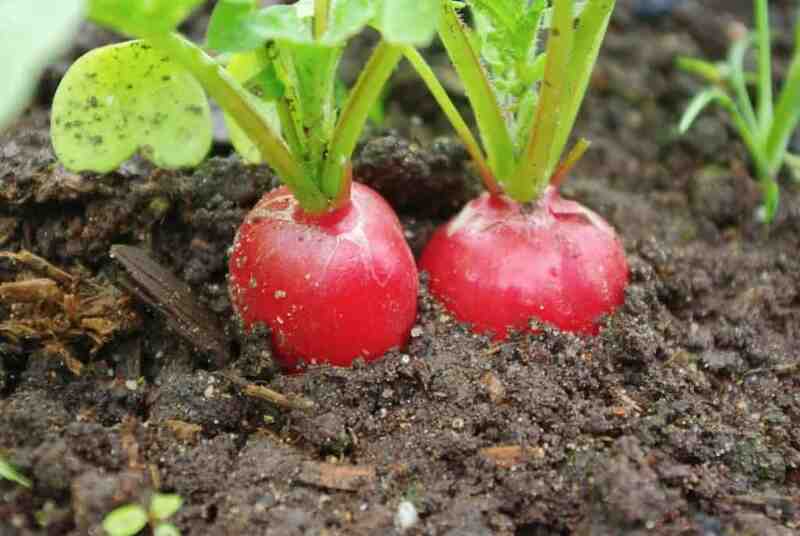 You can also grow radishes next to companion plants like spinach or squash to help keep pests away. The best plants to grow near tomatoes are asparagus, bean, carrots, celery, cucumbers, garlic, and lettuce. Garlic works to repel and get rid of spider mites and tomatoes will repel the asparagus beetle. Carrots will help to break up the soil to create space for water and air to flow to the roots of the tomato plant. 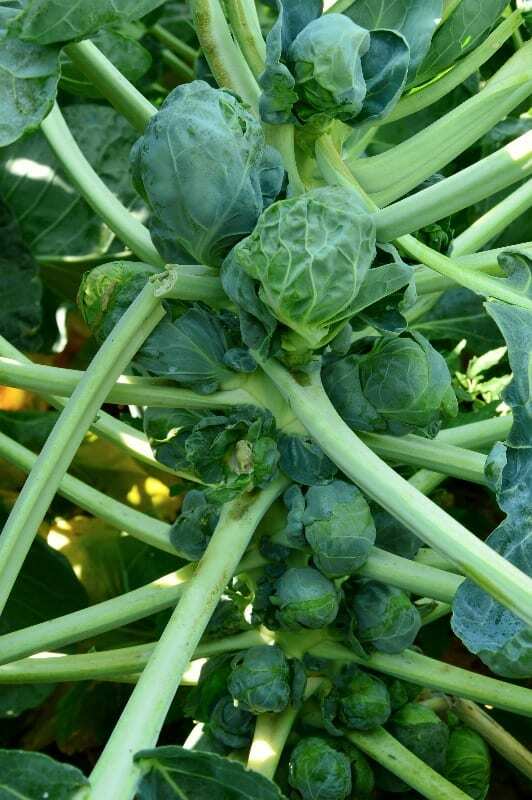 Plant garlic, nasturtium, or basil next to your Brussels sprouts to repel certain kinds of insects like whiteflies, squash bugs, and Japanese beetles and will keep mosquitoes away from your garden. Garlic will also improve the growth of your Brussels sprouts. Mustard will act as a trap crop for several kinds of insects. After the insects attack the mustard plant, promptly remove it from the garden to get rid of the offending insects. Beans, onions, and celery are all excellent choices for cauliflower companion gardening. Both the beans and cauliflower will deter pests and attract beneficial insects to your garden. 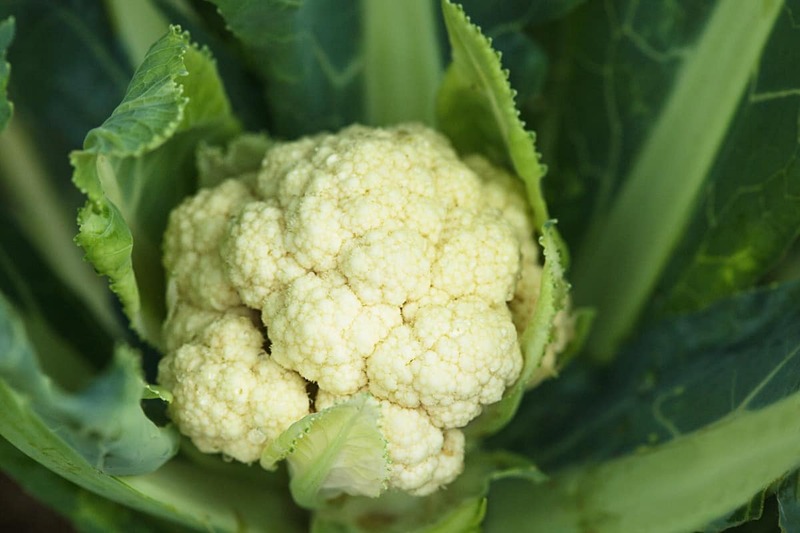 Other recommended companion plants for cauliflower are broccoli, beets, chard, Brussels sprouts, spinach, cucumber, corn, and radishes. Planting companion vegetable plants in your garden will help each other when planted near one another. Take advantage of the many useful and beneficial relationships that companion gardening can provide you. Correctly pairing the plants in your garden can create a more welcoming habitat for all of your plants. We hope you enjoyed reading about the different companion planting options. If you found this article helpful, please feel free to share it with all your family and friends.